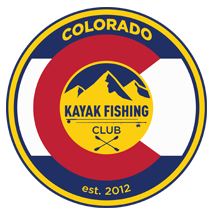 The 2016 Colorado Kayak Fishing Club Angler of the Year for the multispecies division is Alex Rojas. 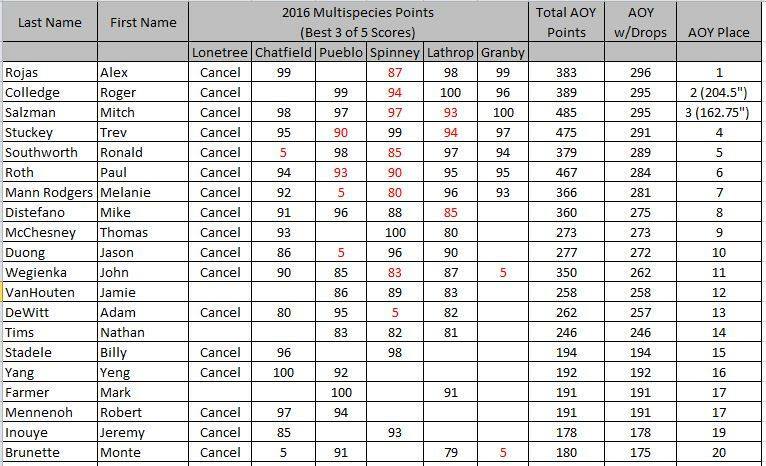 Going into the last multispecies tournament of the 2016 season, I had indicated that “…we will use the highest scoring 3 of 5 tourney finishes to determine the top 5.” and “Anyone that has fished in a least two events and placed has a shot at the top 5.” Little did I know how prophetic the last sentence in my quote would become. Prior to the Granby tournament Roger Colledge, Mitch Salzman and Droptine Trev (Trev Stuckey) sat at 1st, 2nd and 3rd respectively. 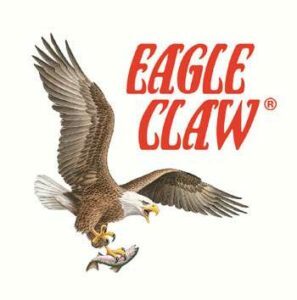 Closely behind were a host of anglers who could move into the top 5, probably none of which thought they could lead-frog the top 3. Enter Alex Rojas who fished his first kayak tournament last year and finished 32nd in the 2015 AOY race. Although somewhat new to the competitive fishing scene, Alex is a sponge for information, tossing out what does not work and capitalizing on what does work. Roger Colledge and Mitch Salzman tied for second (in points) but Roger wins out on total inches…taking second. Third place then goes to Mitch. Trev Stuckey takes 4th followed by Ronald Southworth in 5th. 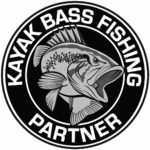 These 5 anglers have earned a slot in the Yak4it Tournament of Champions which will be held at Lake Fork Texas November 5th and 6th.